The April 2014 Previews #314 magazine included a cover of Bryan Hitch’s Justice League of America book that hits shelves June 2015 with a shiny new #1. 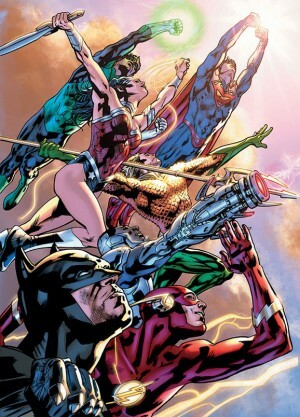 This is the flasghip new book of the post-Convergence and post-New-52 DC Comics era. What was interesting about the cover was that the primary logo for the book will be emblazoned with JLA with the subhead being the words Justic League of America. Not sure I like the JLA portion of the logo, but it may grow on me. 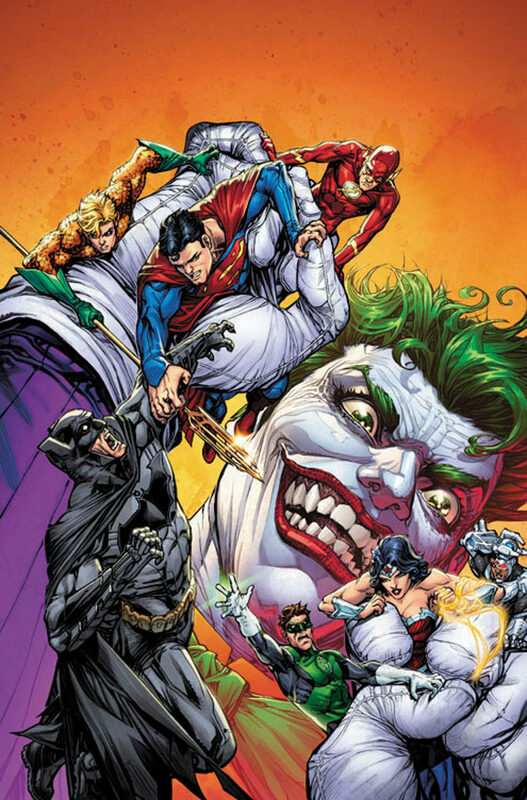 I’m still curious how this book will be different than Justice League which with issue #41 starts the much anticipated Darkseid War arc with virtually the same cast. 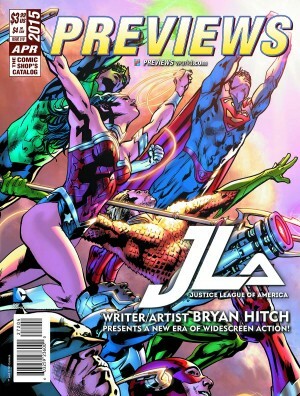 Here’s DC Comics June 2015 solicitation and cover for Justice League of America #1. Retailers: This issue will ship with ten covers. Please see the order form for more information. 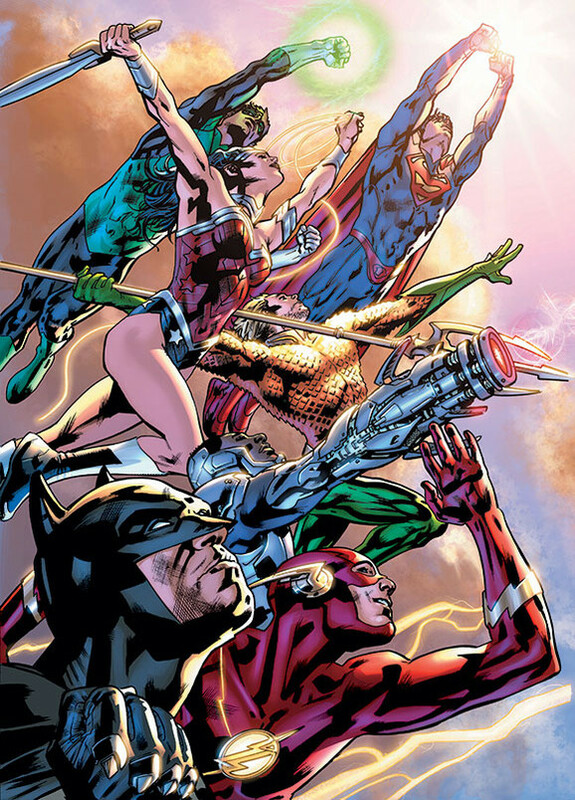 This amazing kick-off issue is available with seven different open-to-order variant covers by Bryan Hitch, each spotlighting one of seven core members of the JLA, plus an incredible 1: 100 seven-panel foldout variant cover that presents all seven open-to-order covers together!